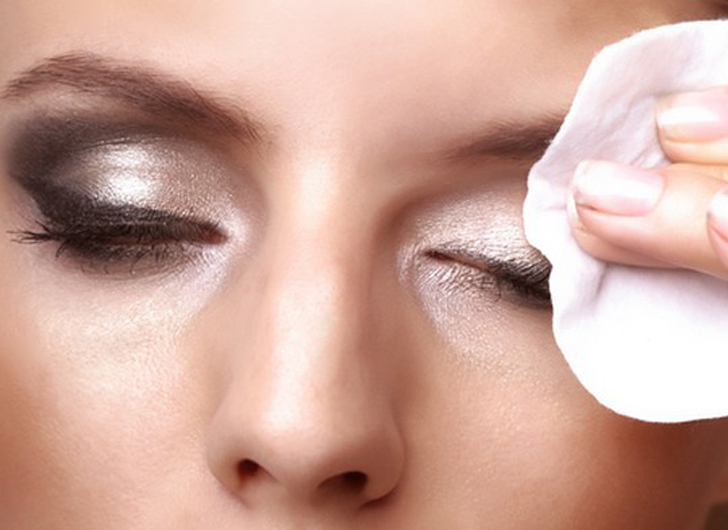 Use these tips and tricks to get rid of pesky, dark under-eye circles, wrinkles and tired looking eyes to transform them into fresh, youthful looking eyes. 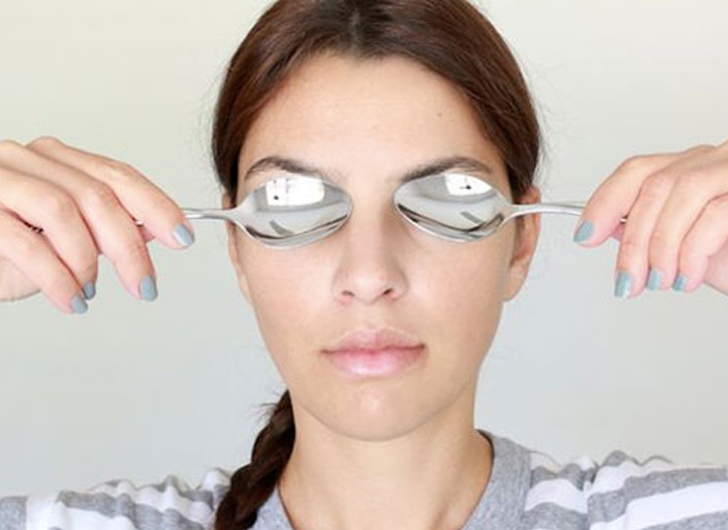 For a super speedy way to reduce puffiness, stick a spoon in the freezer and apply to the eye until it’s no longer cold. 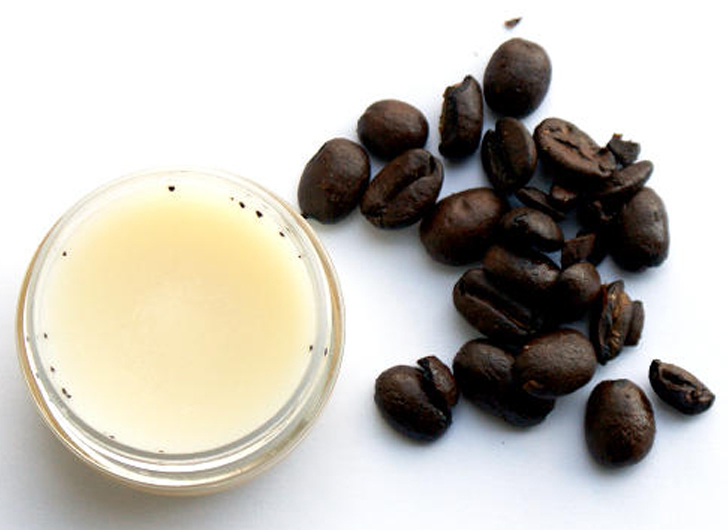 Another quick way to refresh tired looking eyes is to mix coffee grinds with your eye cream and apply directly underneath the eye. The caffeine in the coffee grinds will perk up your peepers in no time. Make sure you are removing all excess eye makeup before bed as this can cause irritation and puffiness if not removed fully. Add foods rich in iron to your diet to alleviate dark circles. One of the causes of the darker pigmentation can be contributed to an iron deficiency. 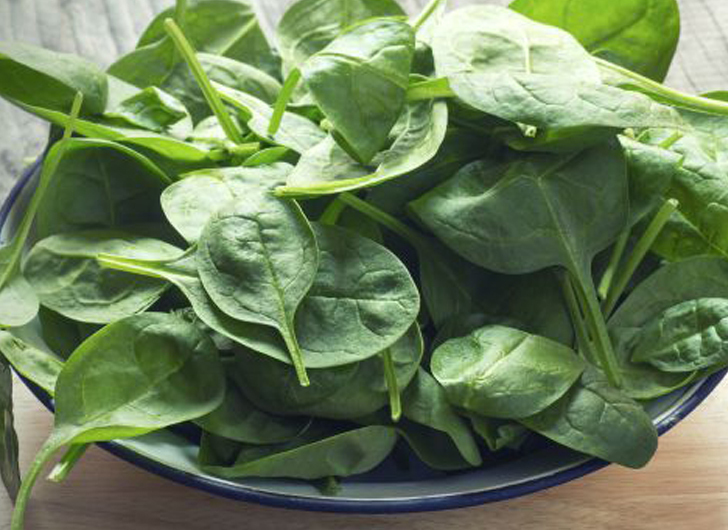 Add more beans and dark green leafy vegetables such as spinach to your diet. We know, we know, easier said than done. A sure way to get back that youthful refreshed look is to add more quality sleep to your life. 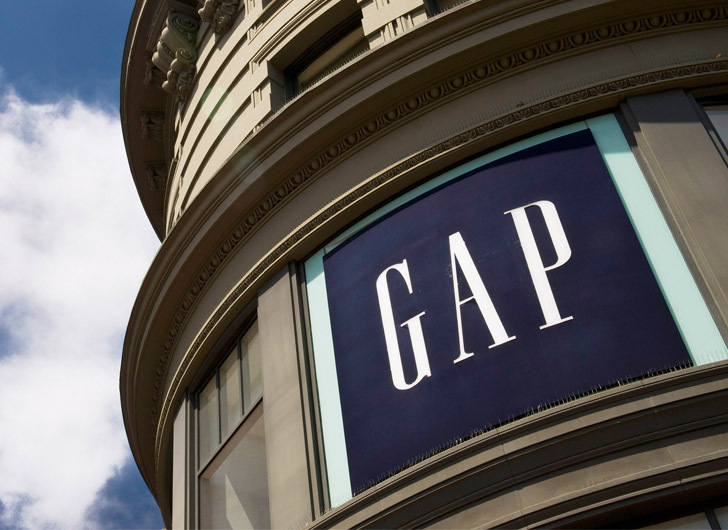 If you’re a stomach sleeper, try switching up your position. Try elevating your head while sleeping to increase circulation and blood flow to your face and eyes. 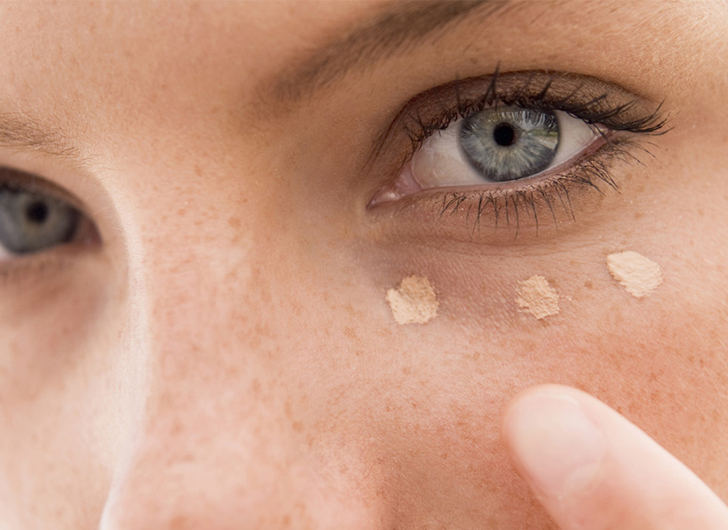 Use a moisturizing concealer for dark circles underneath your eye. Using a moisture-rich concealer for this area will prevent your makeup from seeping into the lines underneath and around your eye. 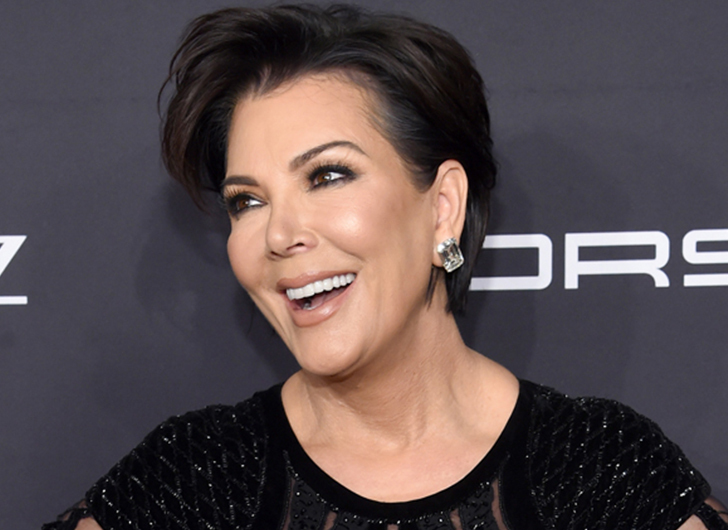 When your eye brows are thin and sparse, it can add years to anyone. 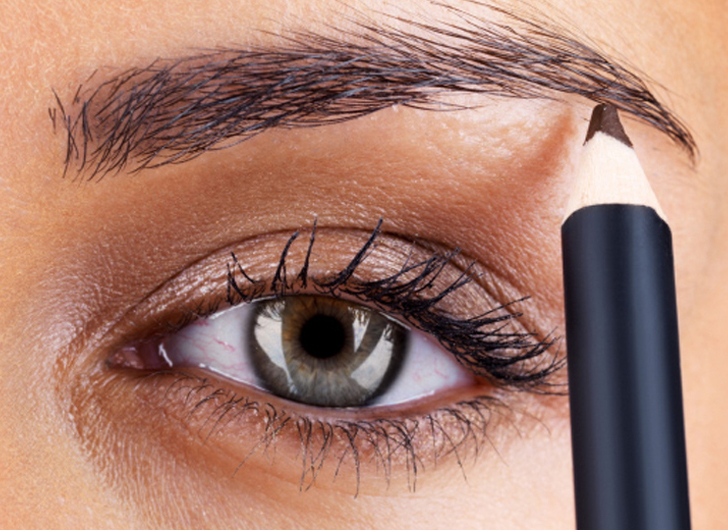 Create a fuller looking brow by filling it in with a eye brow brush, which will make your features, including your eyes, pop! 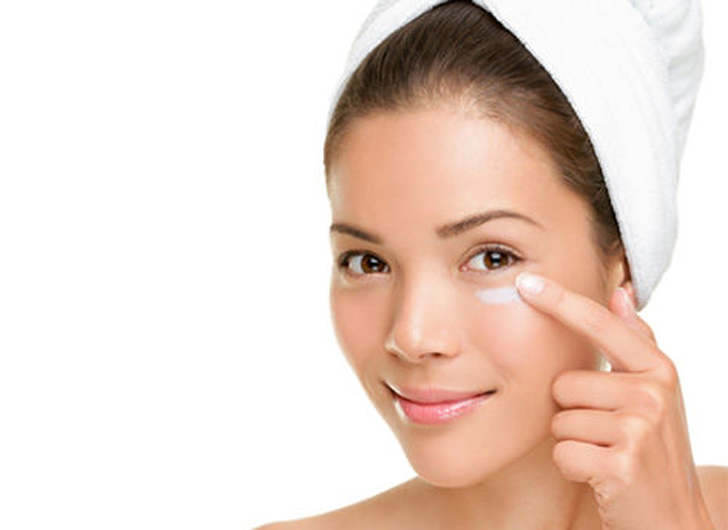 Use an eye cream twice a day that is packed with nutrients such as Vitamin C to alleviate the look of fine lines and wrinkles.